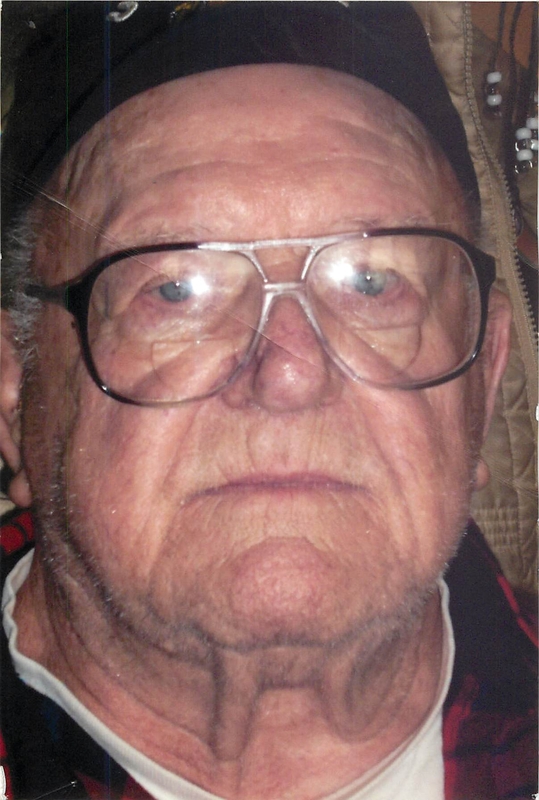 Jack Augustus Butler Jr. of Waldron, Arkansas passed from this life, Wednesday, April 9, 2019 in Ft. Smith, Arkansas with family by his side. Jack was born April 4, 1931 in Little Rock, Arkansas to Mack and Doris Butler. Jack was 88 years old. He was a member of Lakeview Temple in Indiana. Jack proudly served in the United States Marines. He was active during World War II and the Korean War. He received numerous commendations during his time served including: Purple Heart, Presidential Unit Citations with 1 star, Korean Service Medal with 2 stars and United Nations Service Medal. Jack was a beloved family man and enjoyed time sitting around the dinner table with everyone sharing laughs and making memories to be cherished by all. Jack leaves behind to cherish his memory, nine children: Kathleen, Deborah, Elizabeth, Jack III, Cheryl, Jonna, John, Scott and Jenny. Papaw will forever remain in the hearts of his 15 grandchildren, 22 great grandchildren and 3 great great grandchildren. Jack will be missed by all that knew him and the many whose lives he impacted. You may leave words of comfort and remembrance for Jack's family by visiting: www.heritagememorialfh.com.